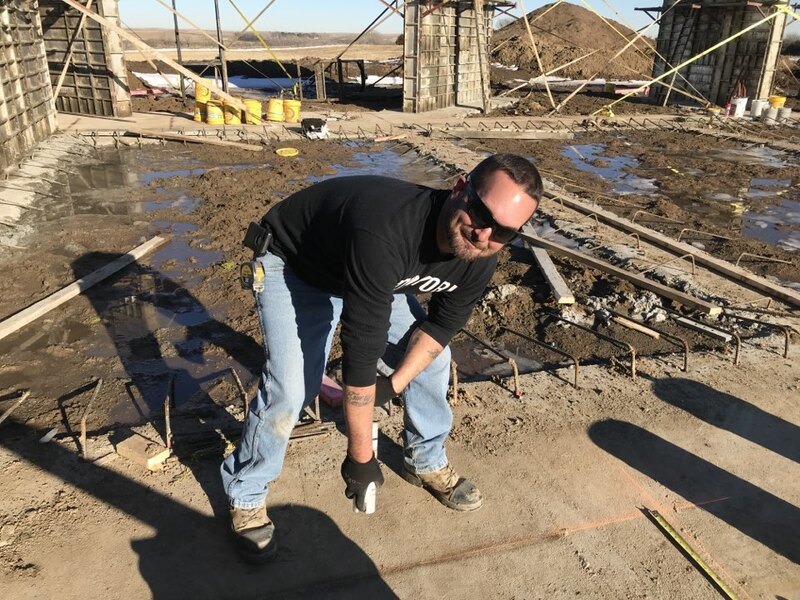 Epp Concrete provides award-winning foundation repair and basement waterproofing services to the residents of Waverly, NE and the surrounding areas! No matter what issue you have with your basement, we have the knowledge and experience to solve it. 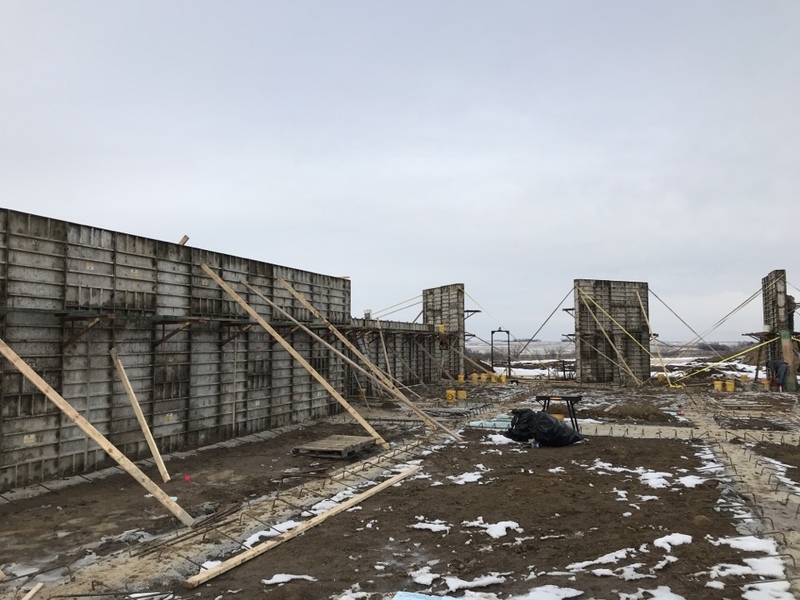 Read our reviews and find out why your neighbors consider us to be their nearby foundation specialist in Waverly, NE. 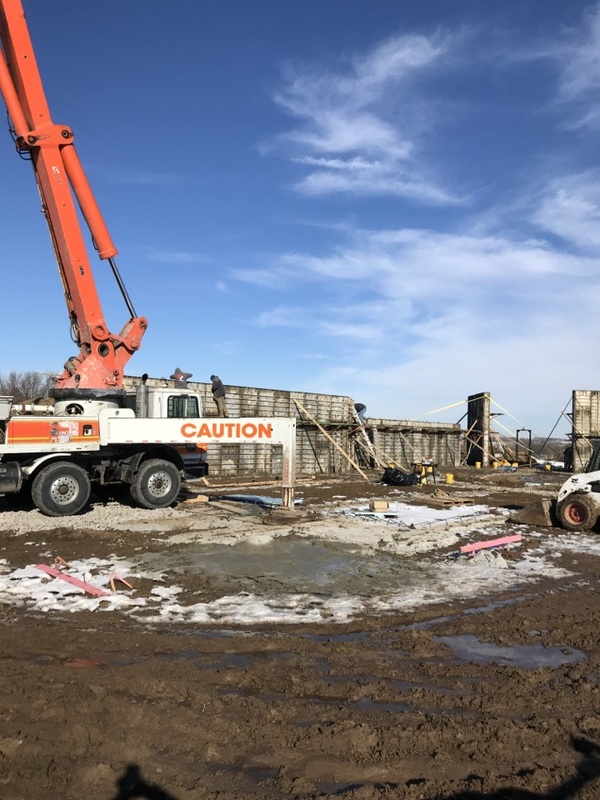 Getting footings poured for a new home for Goings Homes. 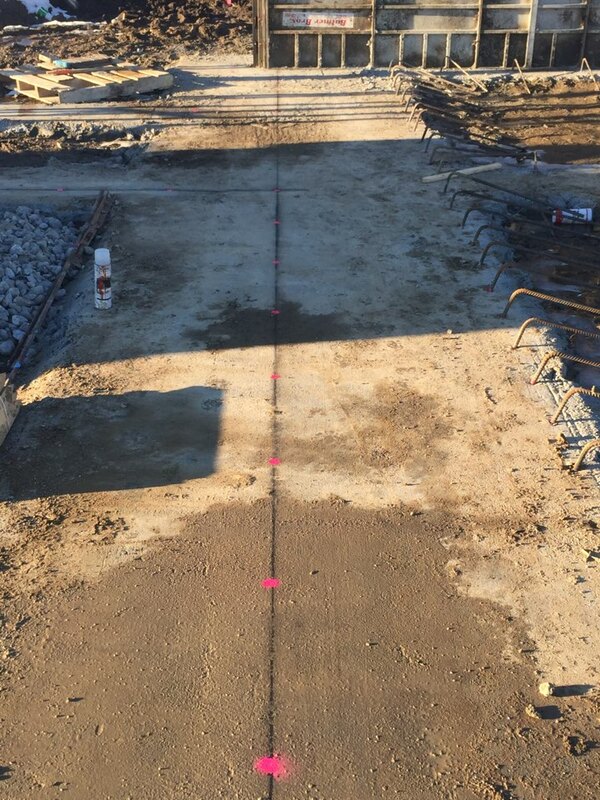 Marking out for rebar that will need to be drilled and epoxied into the concrete footing. With this crazy Winter weather, it’s a good idea to use a clear line-saver paint over all of your chalk lines so you can find them as needed when the time comes! Getting ready to pour the walls for an earth home tomorrow morning! 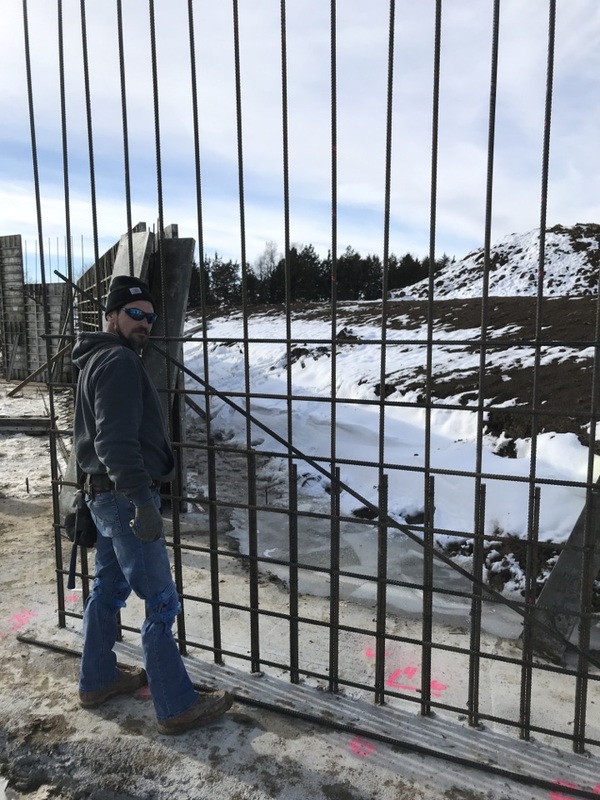 Lots of rebar going in this 16’ tall wall! 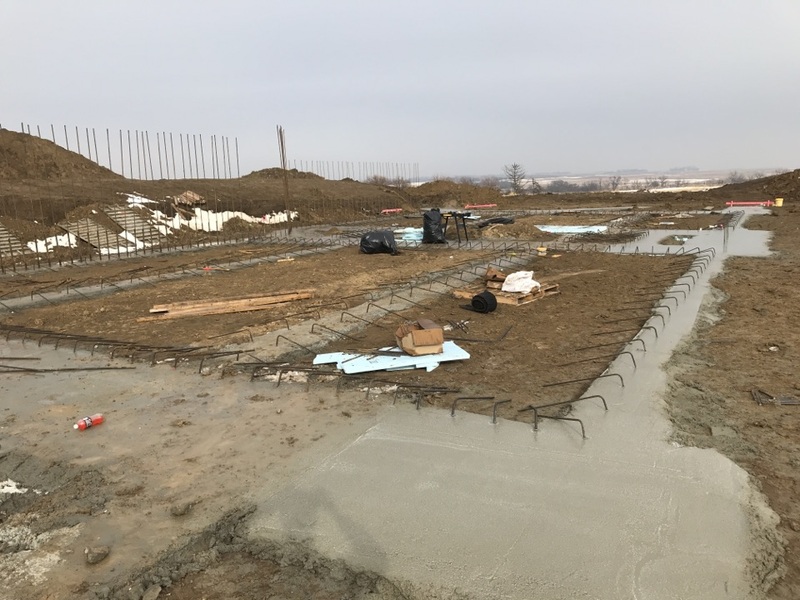 Finished pouring the footings for an Earth home today! 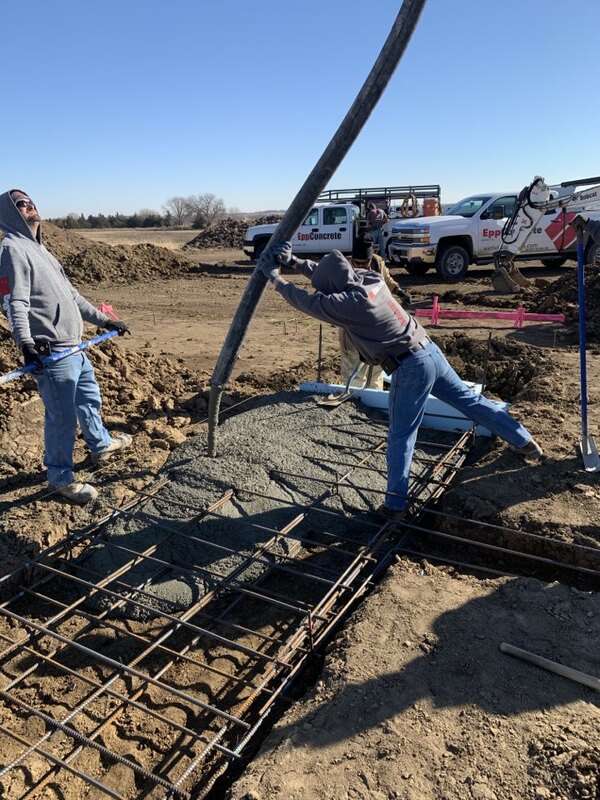 Pouring a footing for a new home today. 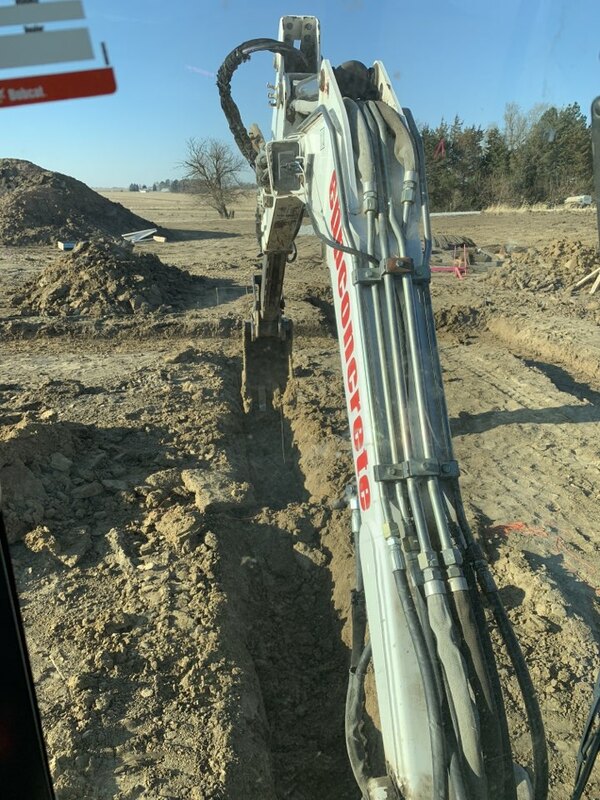 Putting drain tile sleeves before the footing pour! Going to pump some footings today!! 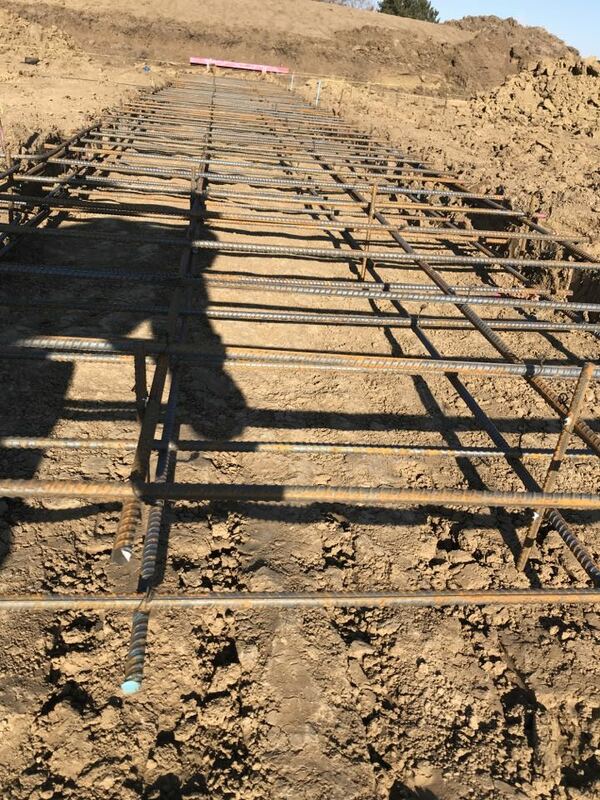 Lots of steel going in this footing! My view today. 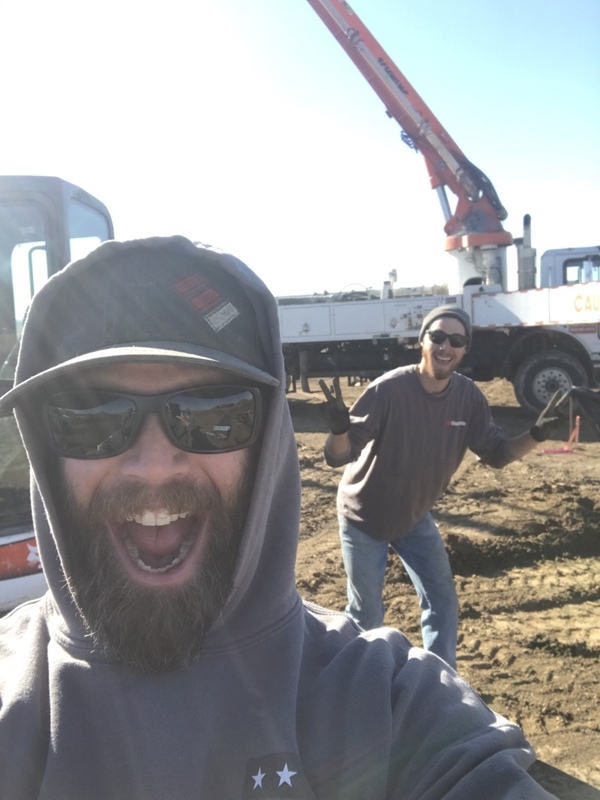 Sitting in a backhoe digging footings. Getting a footing ready for a house out in the country. 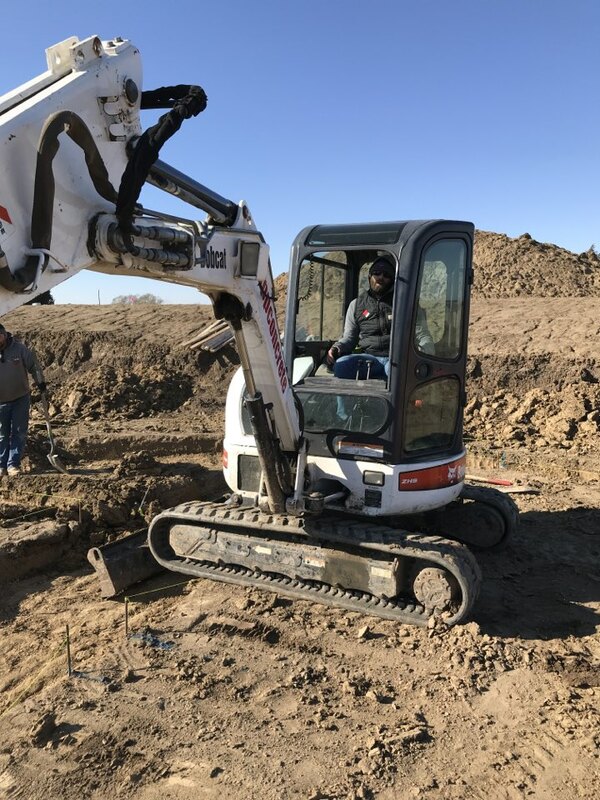 Digging footings for a new earth home going in just outside of Lincoln! 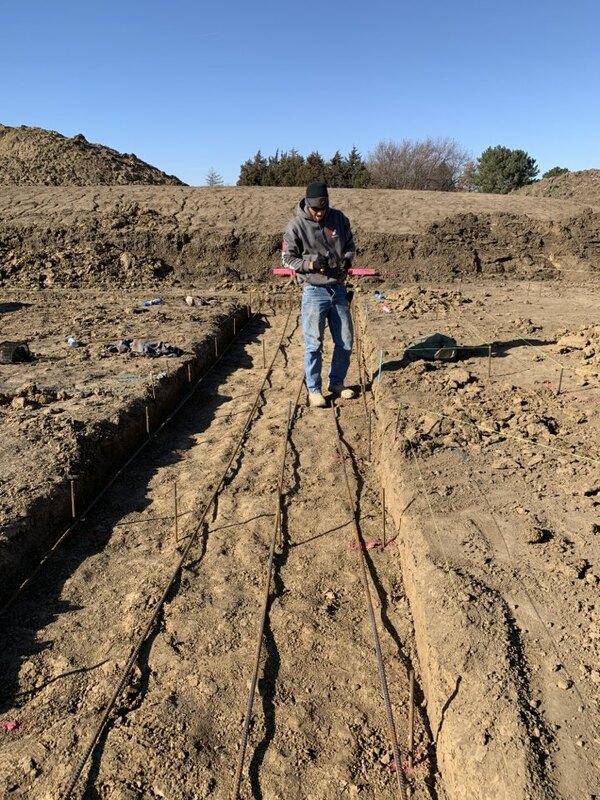 Tying some rebar for some wide footings.